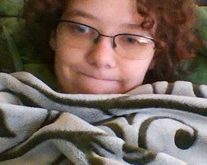 The Fight Like a Girl Club would like to spotlight one of our members and Power Story writers, Allison Healy, who was recently awarded by the National Collegiate Wrestling Association for her bravery in battling multiple serious medical conditions, including RSD/CRPS, Gastroparesis/Intestinal Dysmotility/DTP, and POTS/Dysautonomia. 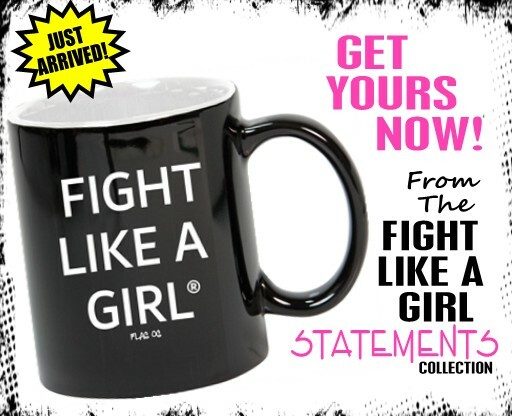 Allison was chosen for the award after Mike Rogan, the wrestling coach at Florida Gulf Coast University, read her Power Story on the Fight Like a Girl Club website. He and his team decided to make Allison an honorary member and wrestle in honor of her and Fight Like a Girl at this year’s National Wrestling Championship in Texas. 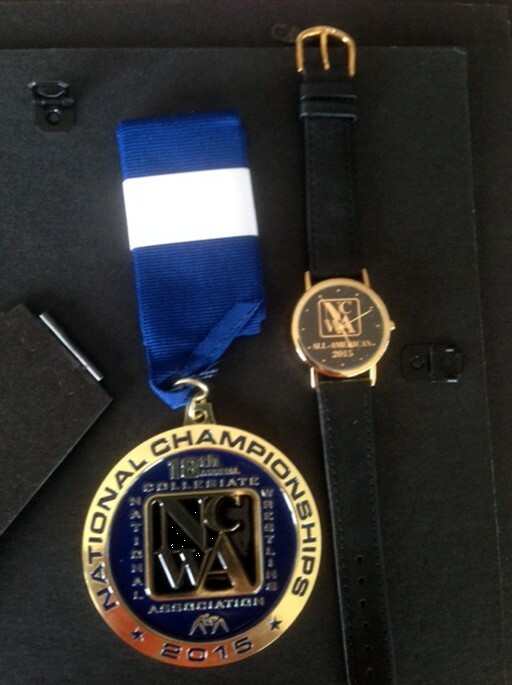 After the tournament, Mike wrote to the National Collegiate Wrestling Association (NCWA), and in response, the organization awarded Allison the “All American” title for the 2015 National Championship, complete with a medal, a watch, and a certificate. 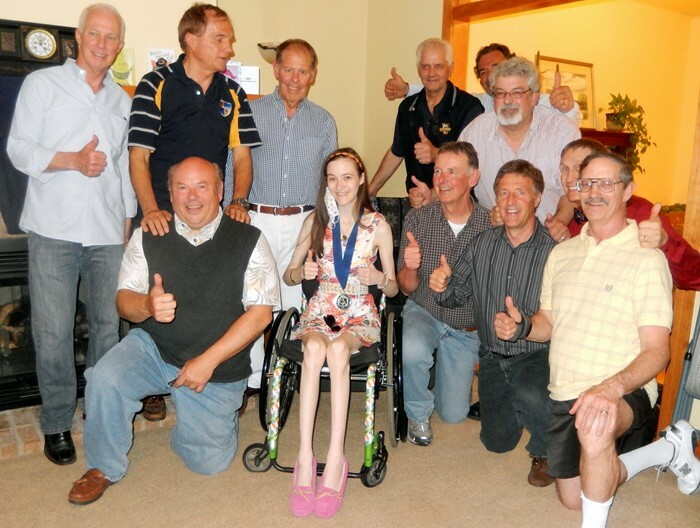 They were extremely impressed with Allison’s remarkable attitude and tenacity and loved the message of “Fight Like a Girl,” which was listed as her support group. 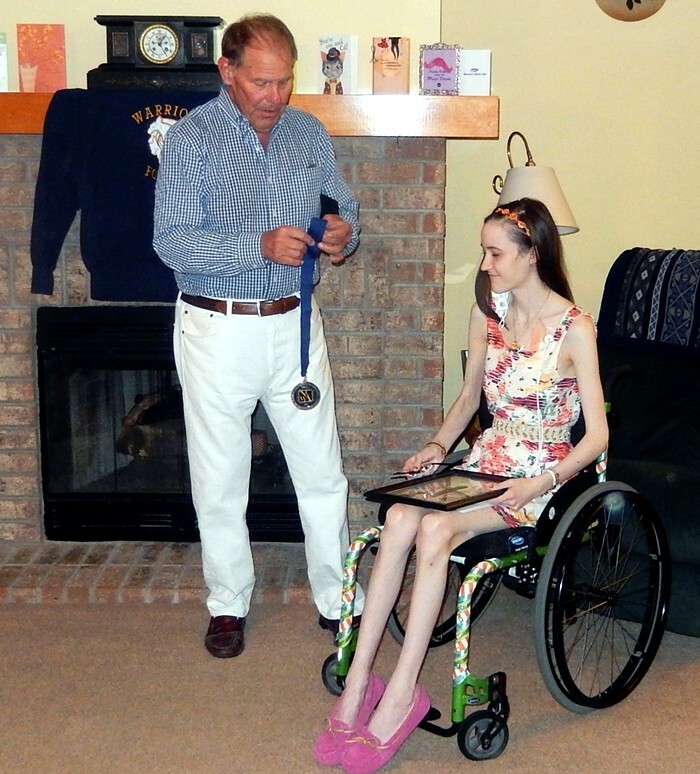 Mike Rogan presented Allison with the award on behalf of the NCWA in early May. We are immensely proud to extend our congratulations to Allison for this awesome honor and for all she has overcome. She has more than earned the “All American” title and is a true example of a Fight Like a Girl warrior, who presses on with unbelievable strength and an unbreakable spirit, no matter what. 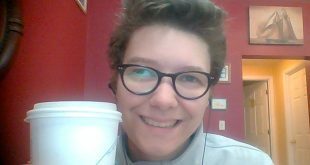 Click to read Allison’s Power Story. Thank you for taking the time to do this feature. It is a good synopsis of a nice celebration. It was also an extremely nice gesture by Mike Rogan and his team to include Allison and then petition the NCWA. Allison looks ecstatic and the group certainly looks like they had a good time. Allison truly epitomizes what a real All American is in our world today. 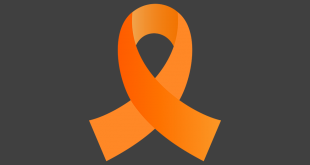 Every day is a fight and she continues to give 150% to keep herself going. 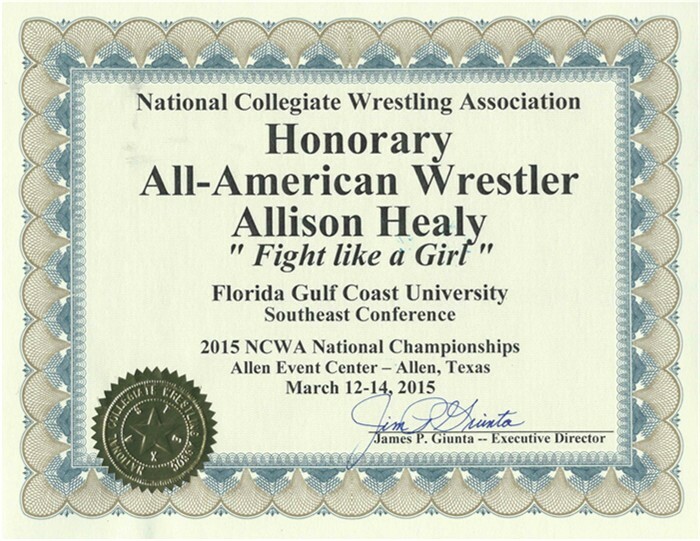 It is wonderful that Mike Rogan, the wrestling coach at Florida Gulf Coast University, his FGCU wrestling team, the National Collegiate Wrestling Association (NCWA), and the former Marquette University wrestlers can recognize Allison and honor her by awarding Allison the “All American” title. 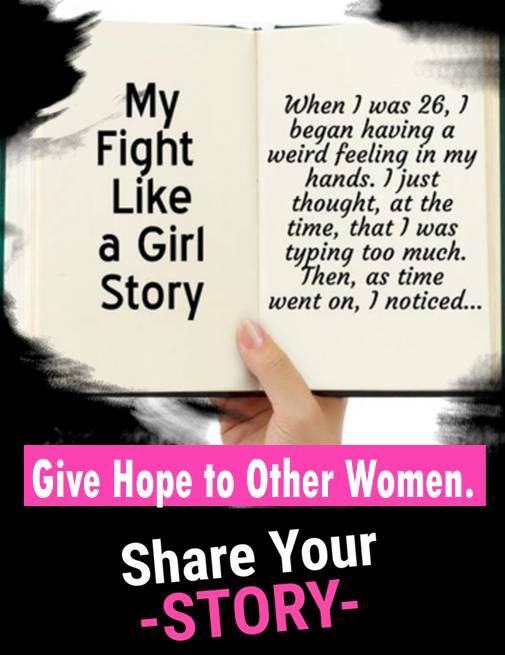 Keep up the fight and Fight Like a Girl warrior, there are a lot of friends that have your back. Congratulations. HI Allison – just thinking about you & wanted to say what an honor it was to be able to be at your “All American” award night. Hope that you have a spectacular July 4th – best ever!